Once upon a time, Hudson knew exactly what her future looked like. Then a betrayal changed her life and knocked her dreams to the ground. Now she's a girl who doesn't believe in second chances, a girl who stays under the radar by baking cupcakes at her mom's diner and obsessing over what might have been. So when things start looking up and she has another shot at her dreams, Hudson is equal parts hopeful and terrified. Of course, this is also the moment a cute, sweet guy walks into her life--and starts serving up some seriously mixed signals. She's got a lot on her plate, and for a girl who's been burned before, risking it all is easier said than done. It's been awhile since I read a chick-lit that I absolutely loved. Bittersweet was so good. It's up there with all of my favorite Sarah Dessen novels. I loved Hudson's sarcastic attitude. Every time she would think up something sarcastic or worry about unnecessary things, I could relate. I thought it was hilarious that she (literally) ran into her crush and all she could think about is how her hair smells like bacon from working at her moms diner all night. The whole cupcake theme was adorable! I loved reading all the cupcake descriptions. Every single one made me want to jump up and just start baking cupcakes. This book reminded me a whole lot of the movie Whip It. So I imagined Hudson looking like Ellen Page. Which worked out perfectly, because I lovelovelove Ellen Page. It was definitely one of those cute, easy reads. 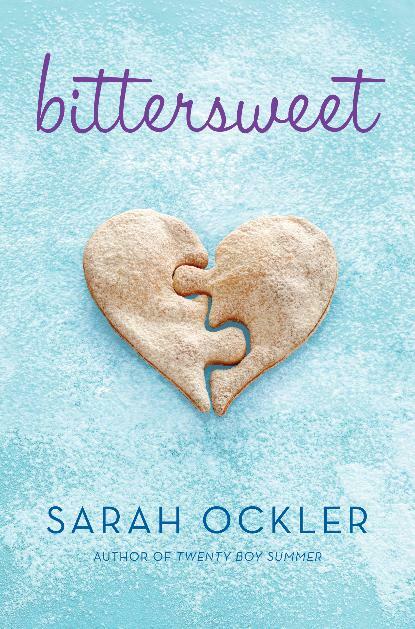 And if you love Sarah Dessen then you will devour Bittersweet! It doesn't sound like a book to read on an empty stomach with such delish cupcakes being described. Sounds pretty good! I have read Twenty Boy Summer by this author and liked it yet I never picked up her second novel and now I need to get this one as well. I love that the main character is sarcastic! I also happen to be a huge Dessen fan so I'm sure this is one I have to add to my ever growing pile. This is in my TBR stack -- coming up soon! Great review. I can't wait. I liked Twenty Boy Summer an awful lot! Great review. I bought this book, but still haven't read it yet. I will have to get to it soon. This book sounds fun and fast! Just what I coukld use this Spring. This is the first time I have heard of it. I just added it to my list. Thanks for sharing! Thanks for the great review - I have this book on order and now i am so excited to read it! Yay! I'll definitely have to pick this one up, thanks for the great recommendation! I've been drooling over reviews of this book. 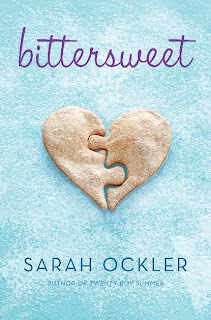 Cupcake recipes in the novel? 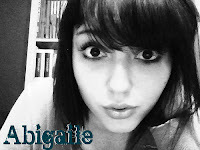 How could you not want to check it out! I just realised she's the one who wrote Twenty Boy Summer which made me cry like a baby. Loved the book!! (except for *SPOILER* the whole gotta-lose-my-virginity thing).